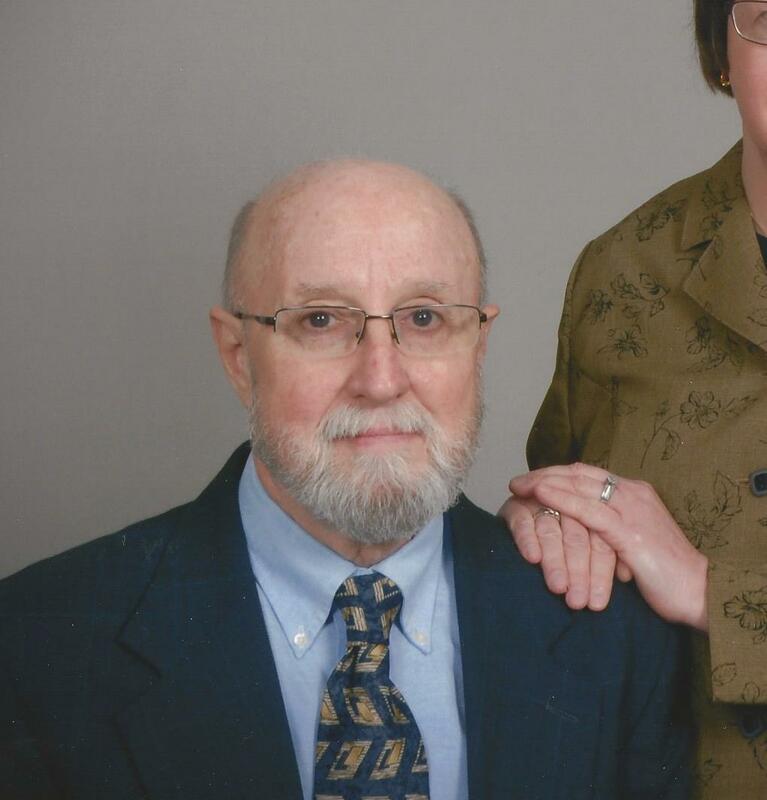 William Douglas “Doug” Hudelson, 69, of Taylorville, went home to Heaven on April 25, 2018. He was an identical twin born to John Thomas and Imogene Hudelson in Hillsboro, IL. After high school he served in the US Navy, first as Yeoman at Naval Station Brig Philadelphia and then brother duty on board Air Craft Carrier USS Coral Sea during Vietnam with twin brother Donald Harry and older brother Gary John. Doug worked for the United States Postal Service until his second bone marrow transplant in 1988. He then went on to work for the Department of Rehab Services for the State of Illinois until he retired in 2009. He was again diagnosed with leukemia in 2017 and had a stem cell transplant which was unsuccessful. He enjoyed playing piano, watching Cubs baseball games, and reading. Doug was a member of Grace Baptist Church of Taylorville. He is survived by his wife of 44 years, Dalena Hudelson; sons, Matthew Scott Hudelson of Kingston, NY and Adam (Erica) Hudelson of Pana, IL; granddaughters, Megan Nicole and Samantha Leigh Hudelson; older brother Gary (Susan) Hudelson of Roanoke, VA and twin brother Donald (Deb) Hudelson of Hillsboro, IL. He was preceded in death by both parents. Memorials in Doug’s honor may be made to the Washington University’s leukemia and bone marrow transplant program – Washington University, Division of Oncology, Box 8007, Attention Robert Barczewski, St Louis, MO 63110 or Samaritan’s Purse International Relief. Funeral service will be Tuesday May 1, 2018 at 12:00 P.M. at Grace Baptist Church in Taylorville with Rev. Gerald McPhillips officiating, visitation will be Tuesday from 10:00 until service time at the church. Burial will be in Camp Butler National Cemetery in Springfield with full military rites conducted grave side by the Sangamon County Interveterans Burial Detail. Hough and Sons Funeral Home in Hillsboro are in charge of arrangements.